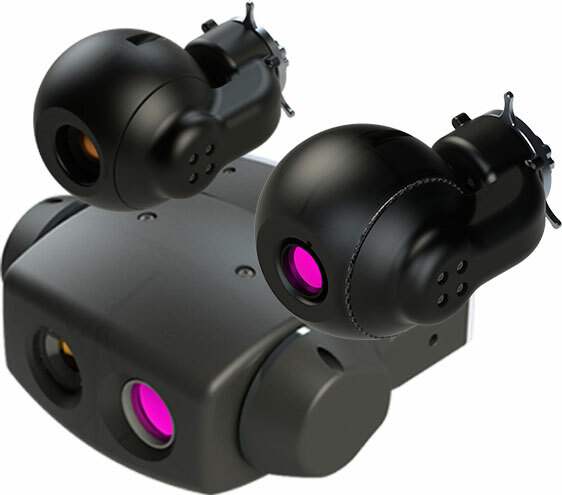 multi sensor gyro-stabilized gimbal was designed to be used on UAV and small manned aircraft. The gimbal is equipped with a Full HD Sony block camera with 30x optical zoom and high quality IR camera. It is sealed and can be operated in any weather conditions. 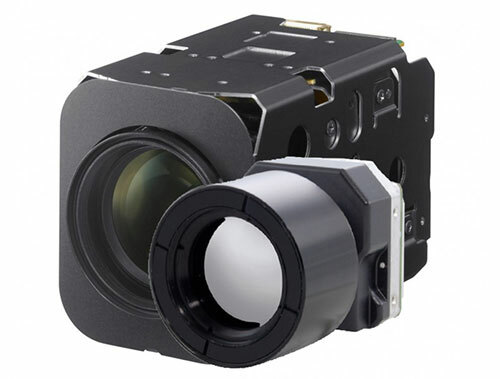 Optionally, an on-board image processing unit is available which adds such features as target tracking, coordinates lock and video stabilization. An anti-vibration damping system eliminates vibrations from the air frame, so even while using 30x zoom your image stays clear and stable. 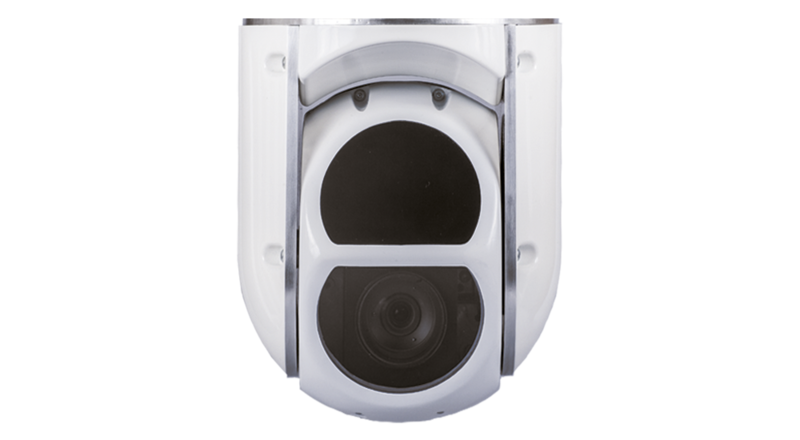 Full HD day-view camera with 30x optical zoom and high performance thermal camera with 35 mm or bigger lens. 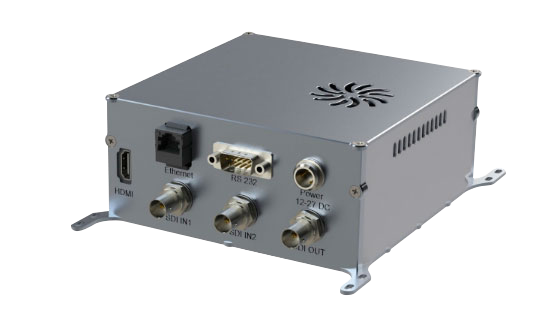 On-board digital video processing module includes some advanced features such as target tracking, scene tracking, digital video stabilization, movement detection and much more. UKR Spec gimbals encode KLV metadata and compatible with STANAG.